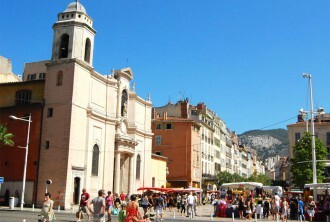 Discover the Provencal food markets and the typical tourist train to visit the emblematic sights : two inescapable things to do when you come to Toulon ! 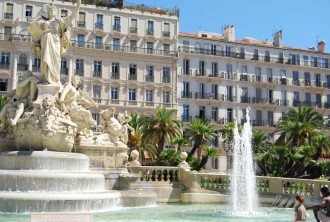 Museums, Theatres, monuments… Discover the cultural heritage of the city, entertainment places and emblematic sights. 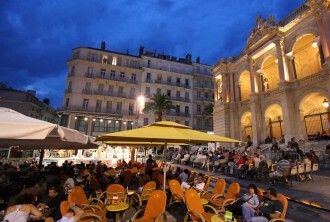 Discover the city’s nightlife and top addresses for a drink, dance or movie… It’s all happening here in Toulon ! 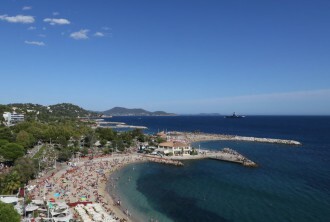 Discover the emblematic bay of Toulon, take advantage of the port and its sea links (cruises, Porquerolles island, Corsica) or go to the beach : sand or pebble ? 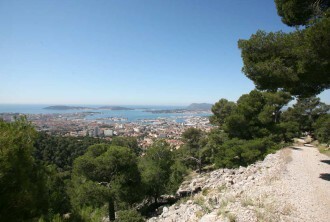 Discover the paths of the seaside leading to the secret creeks, and set of the height by going hiking on local mounts : impregnable sea view !